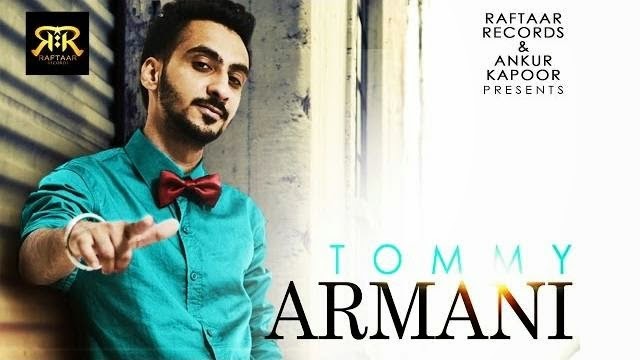 'Tommy Armani' is a latest Punjabi song sung and penned by Sumeet Brar. Its music is composed by V-Xee. [ Tainu Tommy Armani.. Tommy Armani..